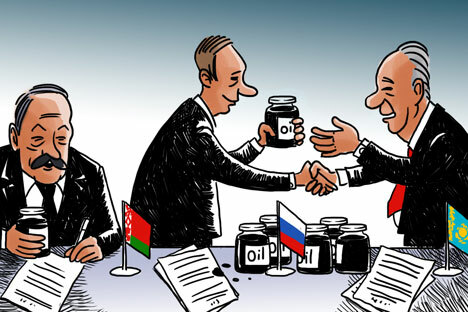 The newly-formed Eurasian Economic Union between Russia, Belarus and Kazakhstan is another step towards integrating the three nations into a trade bloc with unbarred movement of goods, labor and services. Yet achieving these goals will not be straightforward, and any true assessment of the union’s potential needs to take future expansion into account. Rasmussen that cooperation with Moscow on Afghanistan will continue.